NEW BRITAIN - The Connecticut Virtuosi Chamber Orchestra will present “Carmen,” an opera by Georges Bizet, today from 7:30 to 10:30 p.m. at Trinity-on-Main. The fully staged production will be done in partnership with the Connecticut Lyric Opera. Adrian Sylveen, executive and artistic director of the Connecticut Virtuosi Chamber Orchestra, said the company performed “Carmen” about five years ago. Tonight’s presentation, however, will feature a new stage, a different concept and an acclaimed singer from Boston playing the lead character. Sylveen will be stage director and conductor of the production, which will be staged with adult and children’s choruses directed by chorus master Dara Blackstone, all with English supertitle translations. The main character, Carmen, will be portrayed by Tamra Grace Jones, silver winner of the Vancouver International Music Competition and top vocalist winner of the Philharmonic Society of Arlington’s Young Artist Competition. Jones has a master’s degree in music in vocal performance from the New England Conservatory of Music in Boston. 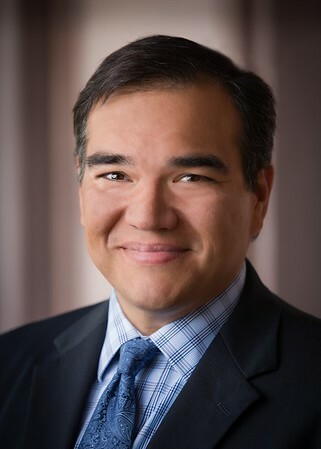 Don José will be portrayed by tenor Daniel Juarez, who has performed previously with the Connecticut Lyric Opera, Opera Theater of Connecticut, MetroWest Opera and the Western Connecticut State University Opera Studio. 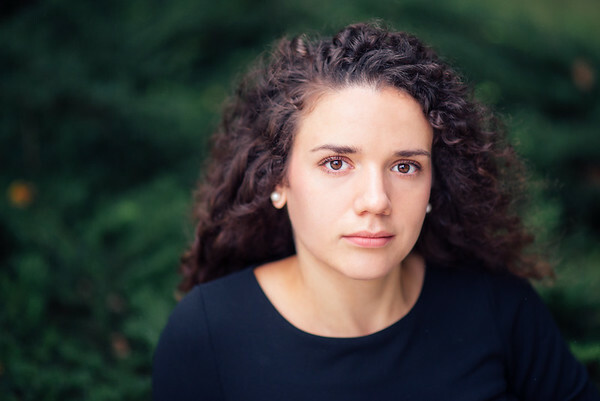 Michaela is going to be represented by Mary McCue, a former member of the Opera Theater Program at the University of Connecticut. McCue has performed in Chianti, Italy, and in several productions of the Connecticut Lyric Opera. 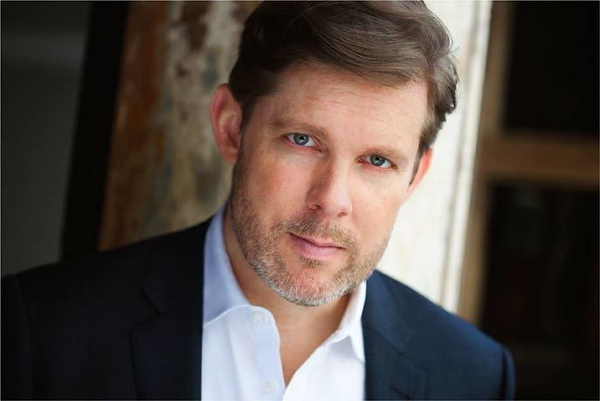 Baritone Justin Ryan, who plays Escamillo, has performed with the New York City Opera, as the painter Edward Hopper in Stewart Wallace’s “Hopper’s Wife,” and as Walt Disney in the American premiere of Philip Glass’s new grand opera. The Connecticut Virtuosi Chamber Orchestra will also be presenting “Carmen” in New London, Middletown and Hartford this month. Tickets can be purchased online at . Posted in New Britain Herald, , New Britain on Thursday, 8 November 2018 21:33. Updated: Thursday, 8 November 2018 21:35.